BALTIMORE—The 208-key Hyatt Place Baltimore/Inner Harbor, designed by Cooper Carry, recently opened as part of the continued development of the Harbor East neighborhood. Englewood LLC developed the 130,000-sq.-ft., eight-story hotel. 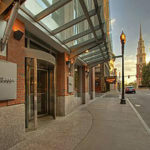 Located at the corner of Fleet St. and Central Ave., the hotel offers a 360-degree view of the Harbor East neighborhood including Baltimore’s Inner Harbor. 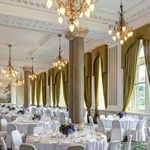 The hotel includes 14,200 sq. ft. of retail space on Fleet St., which will house tenants such as Cava Mezze and Nando’s Peri-Peri. 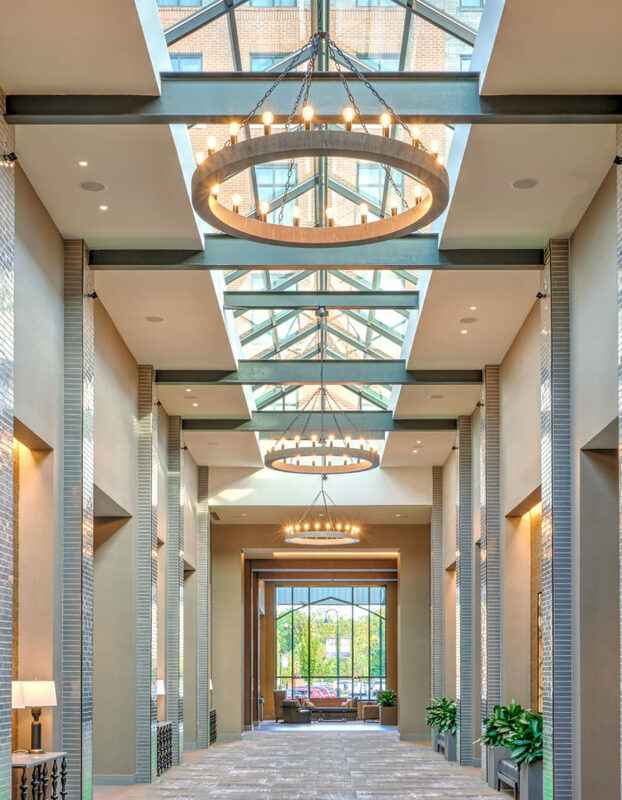 The hotel also offers first-floor public spaces such as the registration area, lobby and 100-seat dining room that complement the active feel of the neighborhood, according to the designer. The building contains parking on the second level, which is carefully incorporated into the architecture of the hotel and screened from the street. The third level contains the more private portions of the hotel program, including meeting space, private outdoor courtyard, indoor pool and large, state-of-the-art fitness facility. The building was designed to LEED Silver standards and features many sustainable design concepts, such as a green roof and a mechanical system that is much more efficient than is typical for the brand, according to the designer. 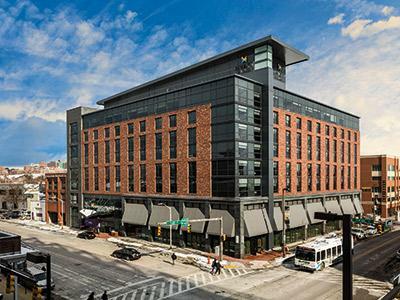 The Hyatt Place Baltimore/Inner Harbor marks the seventh Hyatt Place hotel in Cooper Carry’s portfolio. Other projects include the 200-key Hyatt Place Washington, D.C./U.S. Capitol, which opened last summer, and the 304-key dual-branded Hyatt House and Hyatt Place hotel, which is slated to open in March on Upper King St. in Charleston, SC.